From 2014 to 2017, a visual essay about the starvation crisis in Venezuela. 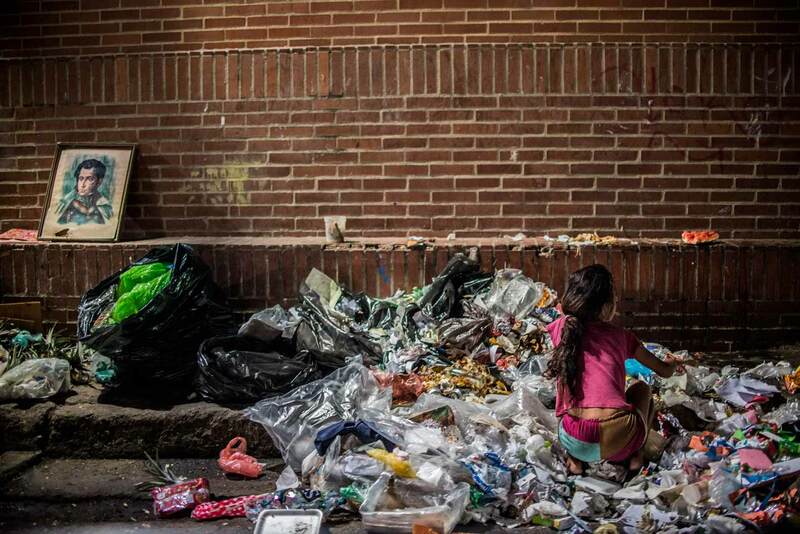 Flooded by news of violence, catastrophes, and grave predicaments from all over the world, we tend to be oblivious of the profound humanitarian crises currently going on in Venezuela. 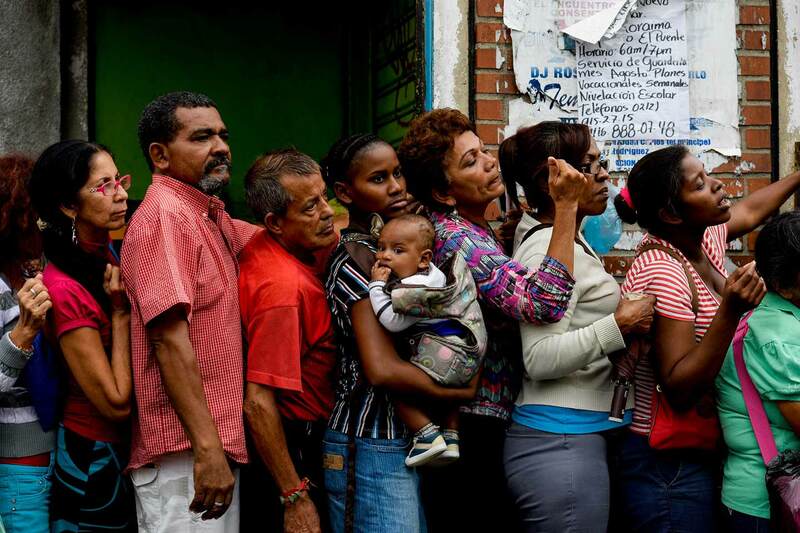 Due to mistaken economic policies from an authoritarian government that, by all means, including violence, has attempted to stay in power at the cost of the lives of its citizens, Venezuelans have been suffering for years from a severe shortage of medicines and medical supplies that makes it extremely difficult for many people to obtain essential medical care, ending in many cases in death. 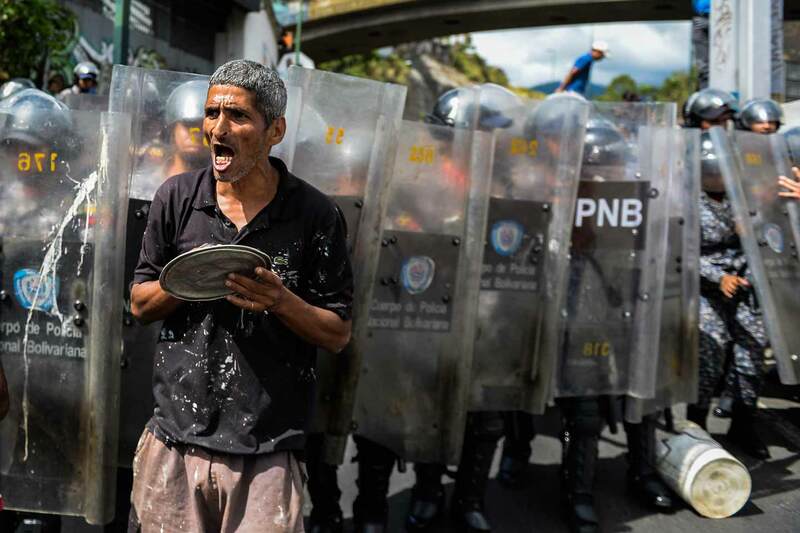 The food shortage in Venezuela has worsened over the years, making it arduous for Venezuelans to obtain adequate nutrition and cover their basic needs. 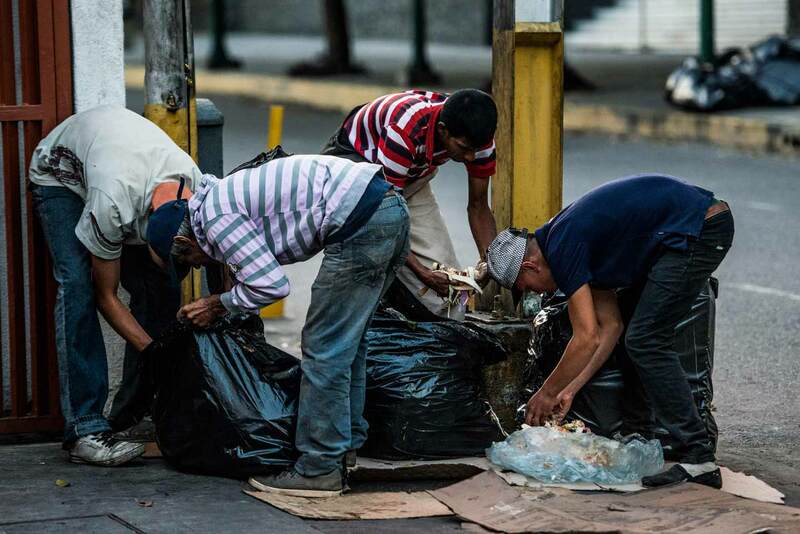 To mention only two economic indicators, Venezuela has today an inflation of approximately 13,000%; and the minimum wage there is $4.11/ month. 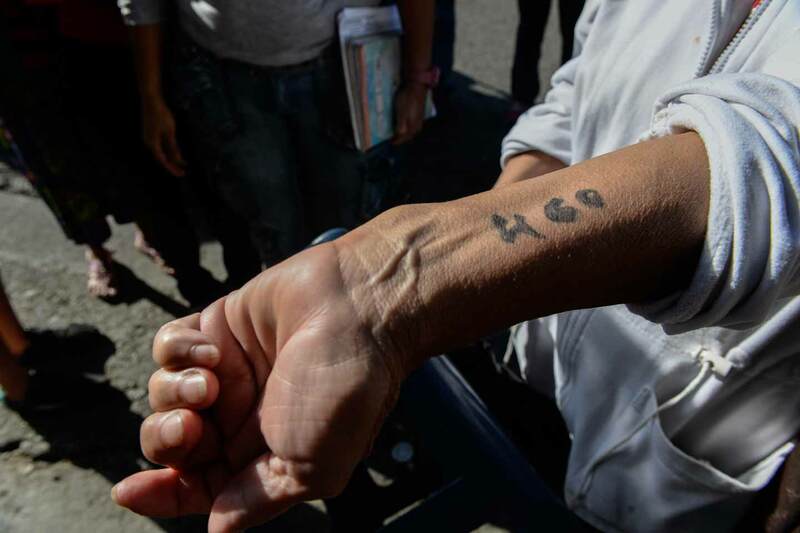 This dire situation has convinced tens of thousands of Venezuelans that the only way to survive is to leave their home country. 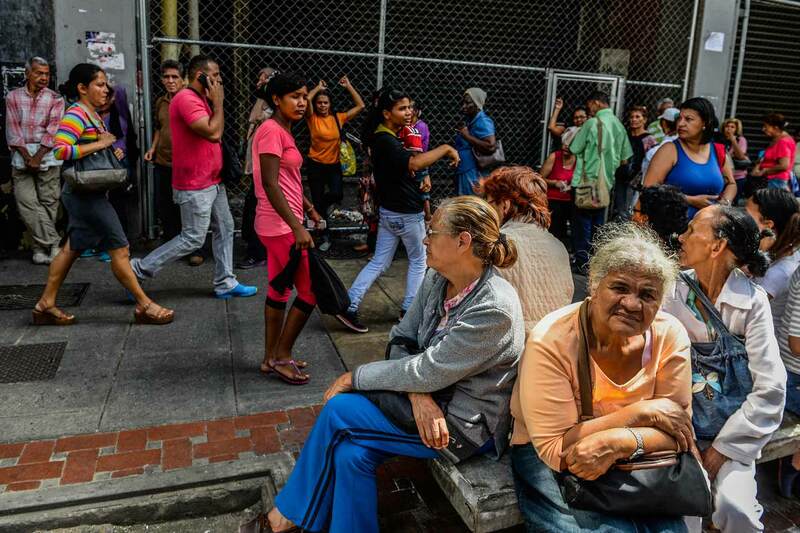 Venezuela is now suffering the very first massive exile in its history. The Cuatro por Venezuela Foundation is one the most serious and active organizations that is committed to make your donations really count in Venezuela. Working with important humanitarian organizations in Venezuela, the Cuatro por Venezuela Foundation identifies local relief programs and the specific needs of Venezuelans. It then makes sure that your donations reach them in the form of food, medicines and medical supplies, and school supplies needed by thousands of poor Venezuelan children. The Foundation commits to the responsibility of delivering timely and valuable aid to the people of Venezuela. They are transparent and accountable in their operations and their fundraising efforts by providing detailed reports of their activities and achievements. Since its beginning in 2016, Cuatro por Venezuela has shipped 18,000 pounds of life-saving supplies to Venezuela. Federico Parra is a photojournalist who studied photography at Roberto Mata’s Photography School and at the Nelson Garrido Organization Photography School. Parra covers breaking news, politics, and sports for the Agence France Presse based in Caracas. His photographs have been published by Time, the New York Times, the Washington Post, Le Monde, and the Guardian. 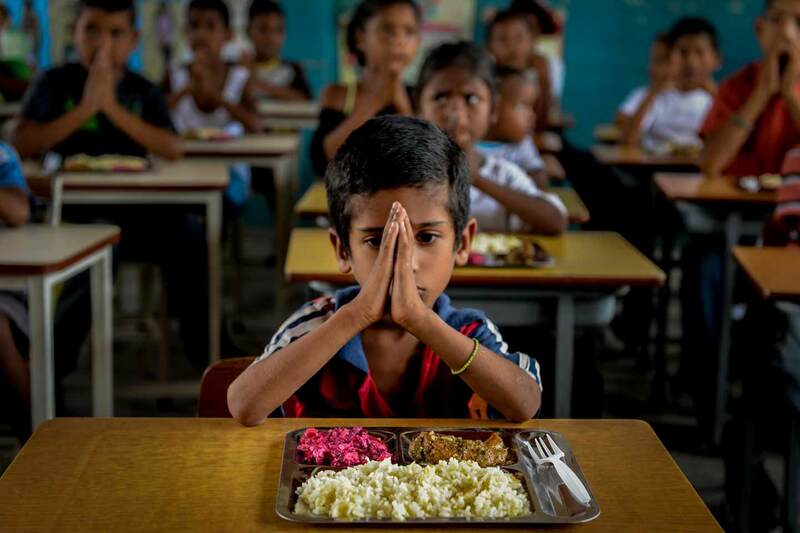 Special thanks to Carlos Padrón, PhD, for his contribution introducing Cuatro Por Venezuela non-profit and Hunger, A Visual Essay.